Tenzing partners advises shareholders of LUXLIFT SARL on sale to KONE Group (listed on NASDAQ OMX Helsinki Ltd, ticker: KNEBV). LUXLIFT, a family business operating in the elevator sector, has been acquired by KONE group, a global leader in the elevator and escalator industry. 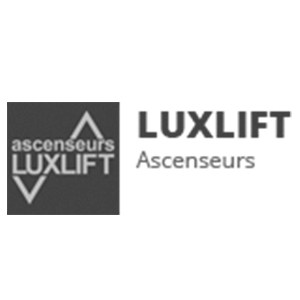 Founded more than 30 years ago, assembling elevators with the highest quality standards and incorporating the latest technologies, LUXLIFT focused more recently on the design and installation of standard and specific elevators as well as maintenance, repair and modernization services to its client, exclusively on the Luxembourgish market. Its tailored solutions position the company on the high-end of the market. Combined with a qualified workforce, it allowed the company to grow rapidly and to reach a critical mass in terms of Lifts In Service. KONE Group will use LUXLIFT’s well established reputation and know-how to continue developing the business in the future. Tenzing partners advised the shareholders of LUXLIFT during the transaction process: realization of the marketing documentation, identification and qualification of the investors, contact of the interested targets, analysis of the different offers, supervision of the due diligence, and support during all the negotiation phase until closing. Faltz & Felgen acted as legal advisor to LUXLIFT. Terms of the transaction were not disclosed.